Expert Village Media a small business web design company is completely dedicated in offering professional web design, web development, ecommerce solutions, search engine optimization, mobile apps and CMS solutions to businesses of all sizes and niches. We are web design company usa also provide dedicated web developers. Whether you are small business or a large enterprise, you will get the best services for your business by our web design and internet marketing team. We have been working from last 5 years and gained much trust and love from clients from all over the world. We are Web Development company NYC, USA focus on providing quality and satisfaction to our clients. We hope that we were able to provide a quality work to most of them. Website Development phase is the final phase of our web design process. Approved designs from Phase 2 being used for development. We code the designs in required framework like Shopify, WordPress, Core php etc. The final website will be tested and we launch the site. 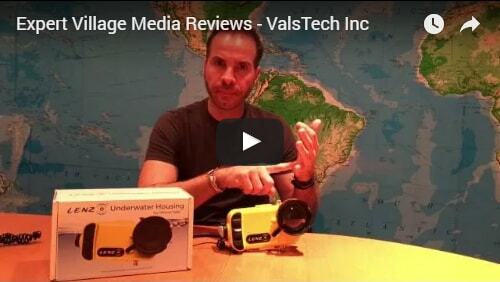 I am so happy that I found Expert Village Media on Shopify as a recommended design company. They are more than exceeded my expectations of the design I was asking for. Their prompt delivery, adjustments, responses, suggestions, and professionalism in the entire process of redesigning our site, gets them 5 more stars. I am use to hearing the typical it cannot be done answer from web designers. This team proves that indeed, it can!!! I look forward to our site growing, and having them be there with us as it does. Shopify INC accredited us for our quality work and listed us on their own website under certified partner list. 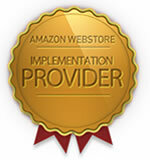 Listed as authorized Amazon Webstore developer on Amazon Webstore’s official website. A proof of quality work.